• With two days left until National Signing Day, I feel very good about the Aggies chances of landing a stud linebacker out of Tennessee in Chris Russell‍. The guy who things are still up in the air with is Daphne (AL) corner Christian Williams‍, who is currently torn between A&M and LSU. 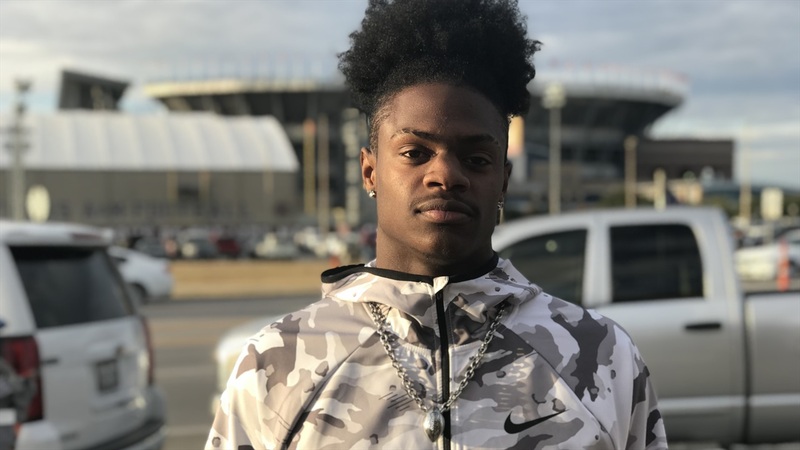 We first reported this last week, and it's been back and forth ever since with LSU getting the last visit, but the one-time Alabama pledge spent time on Sunday evening talking to Dameyune Craig and the Aggies.